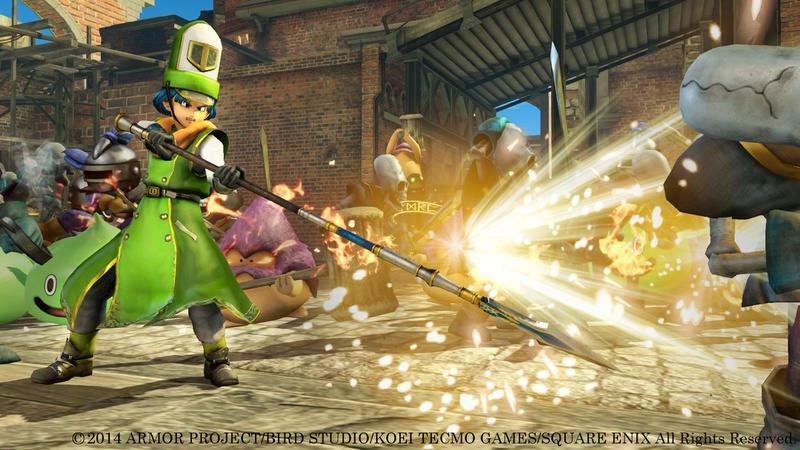 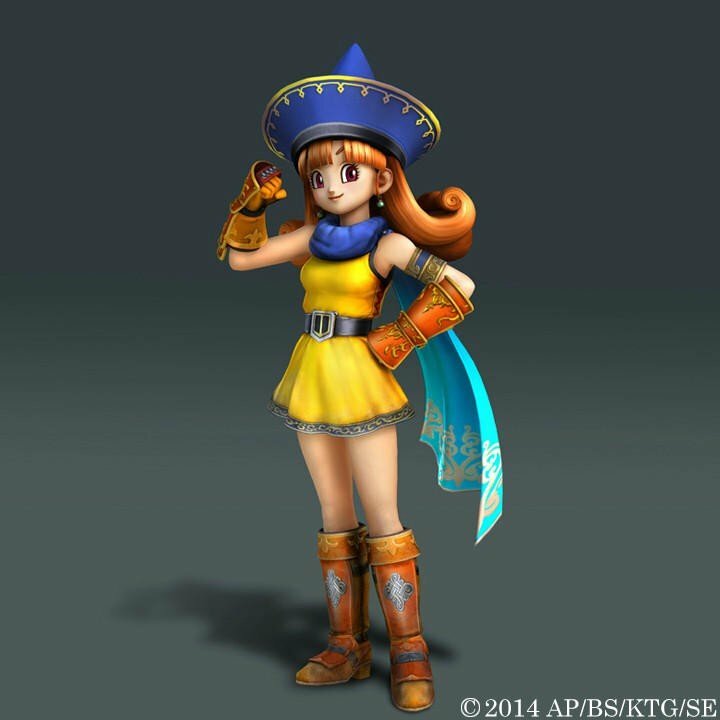 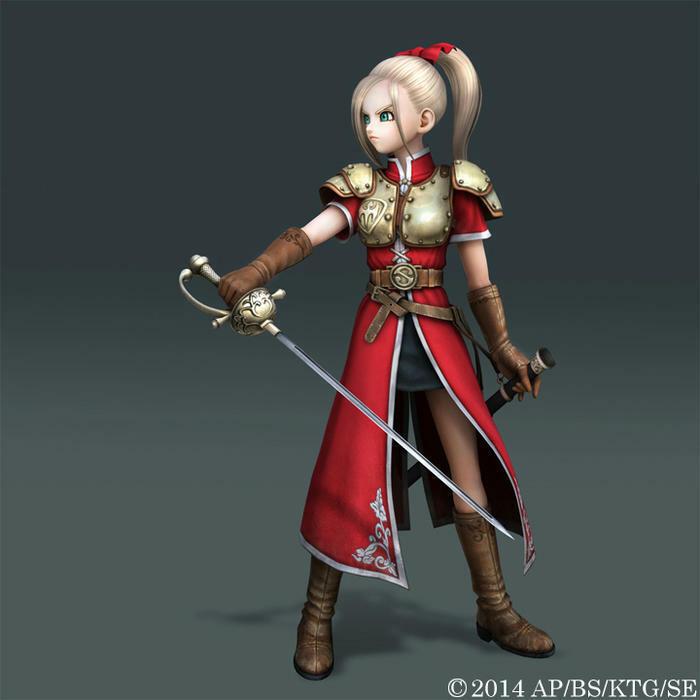 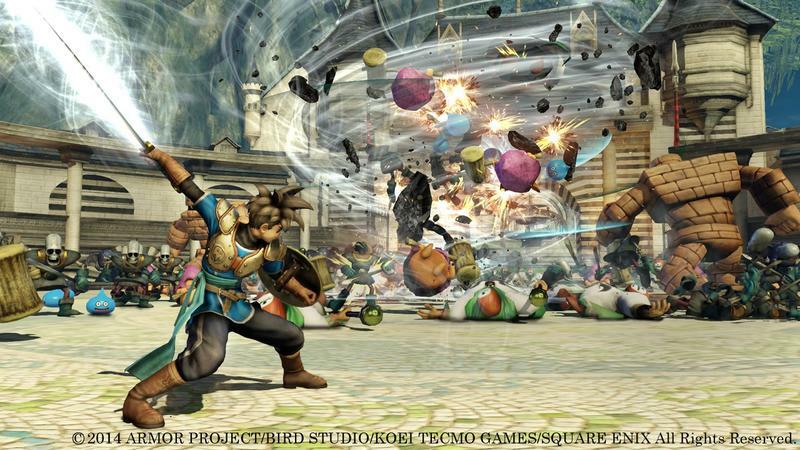 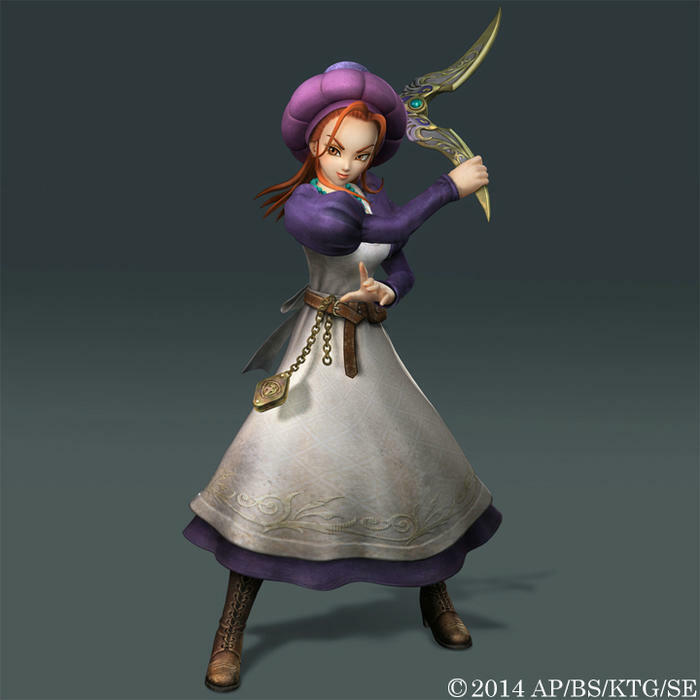 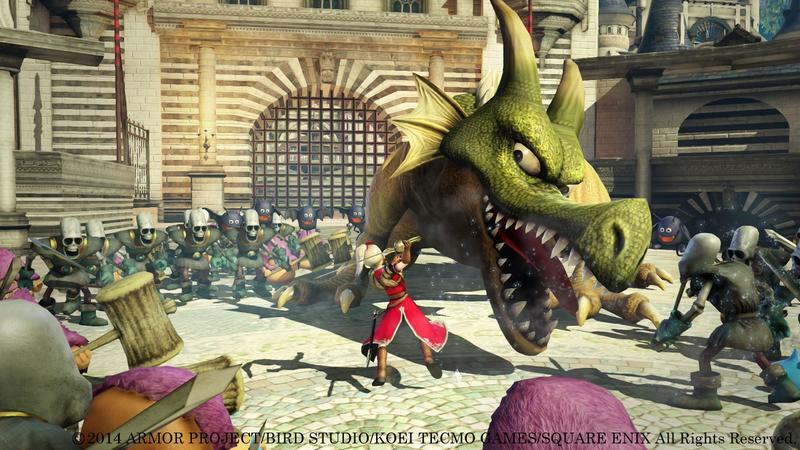 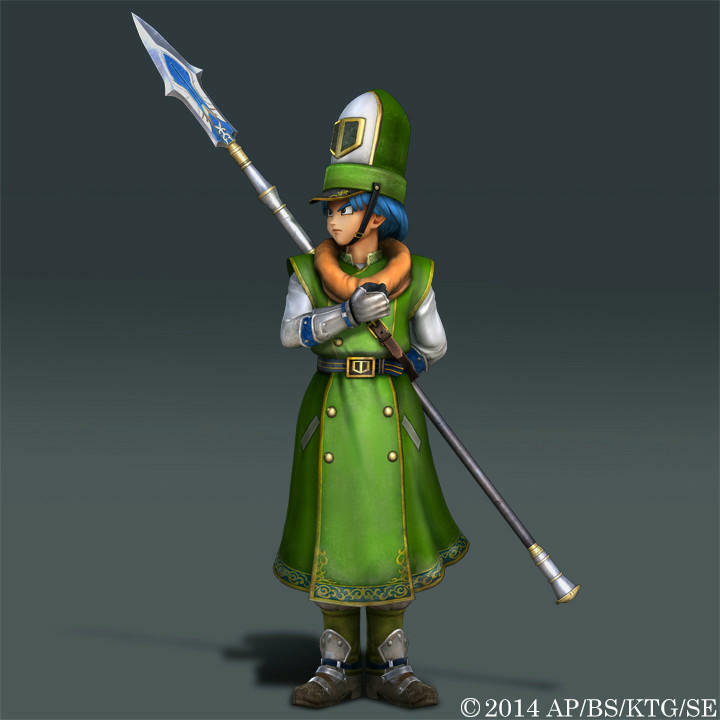 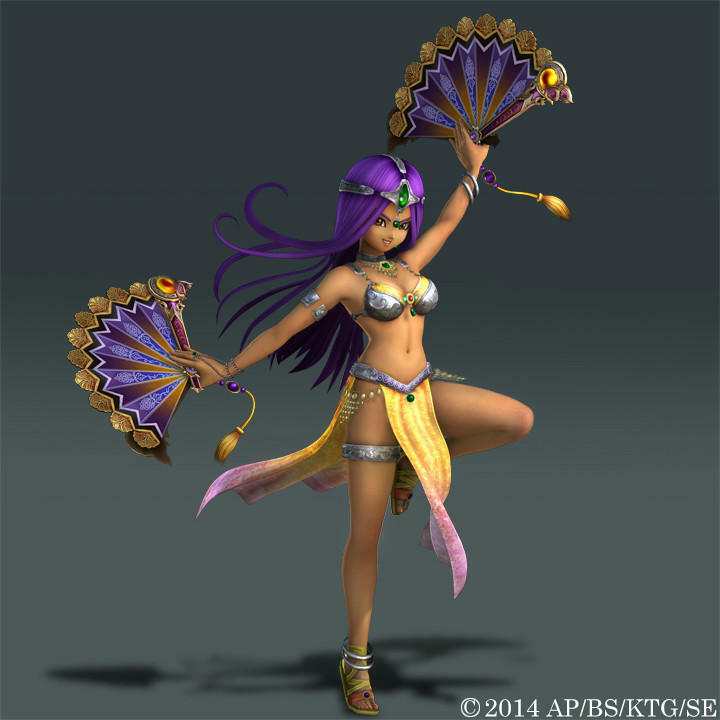 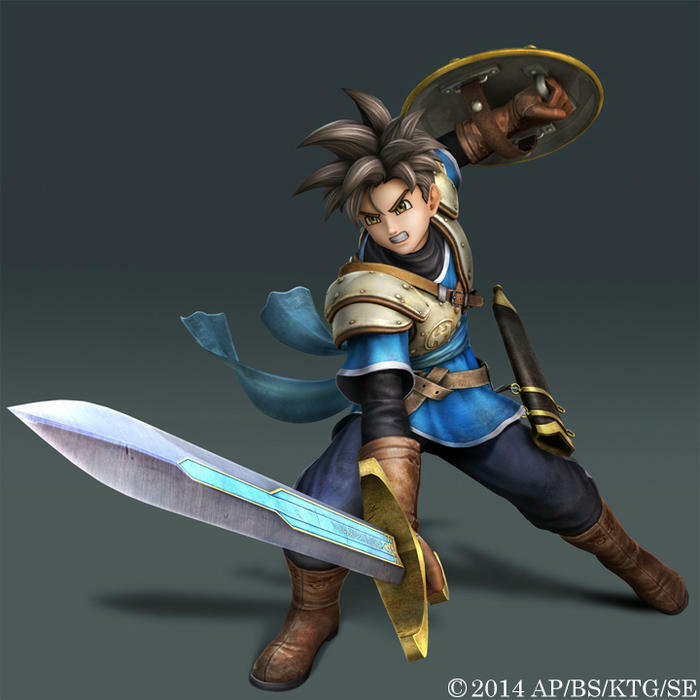 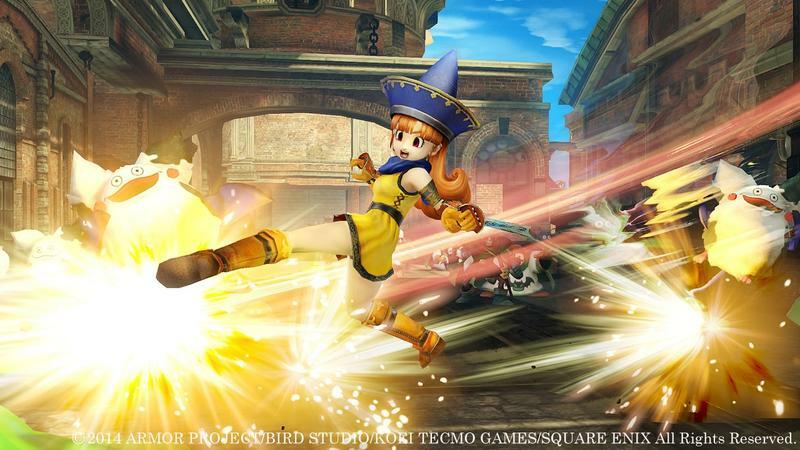 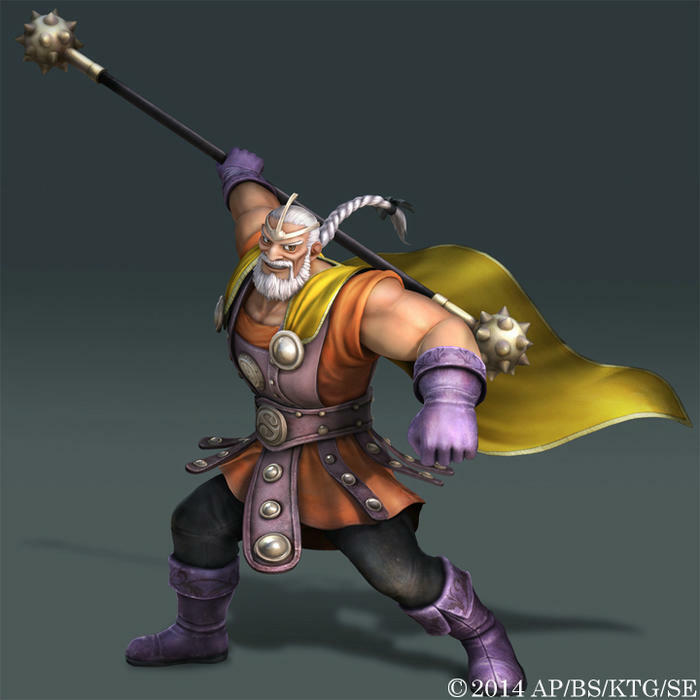 Square Enix has released for more images of characters from the upcoming Dragon Quest Heroes. 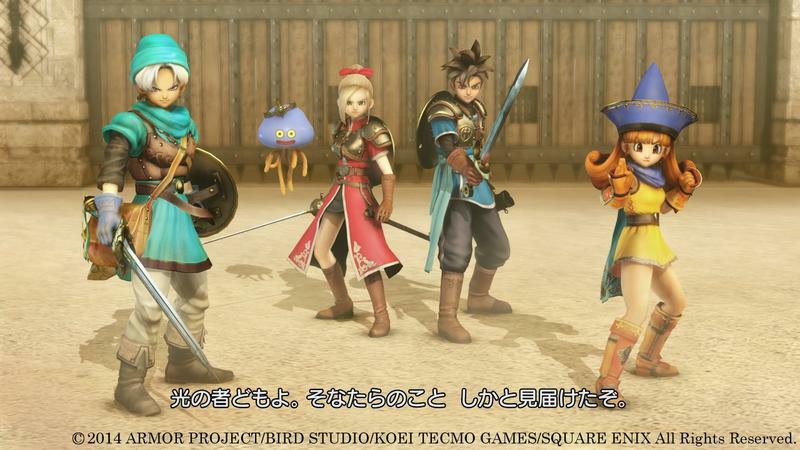 Each of these four were polled as the most popular by fans, and Square Enix stated it wished to include them in the Musou-action game spin-off, making them the first fan-favorites to make the cut. 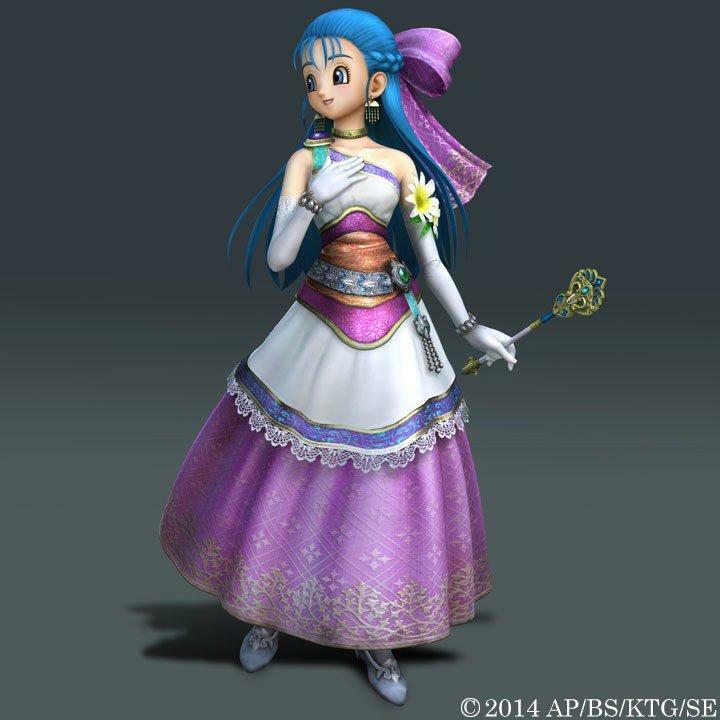 The blondie and the blue hair maiden are Bianca and Nera respectively, the protagonists potential wives from Dragon Quest V. One of these two beauties is destined to become his wife, give birth to a legendary hero, and get kidnapped so she can be saved by her hubby and two children. 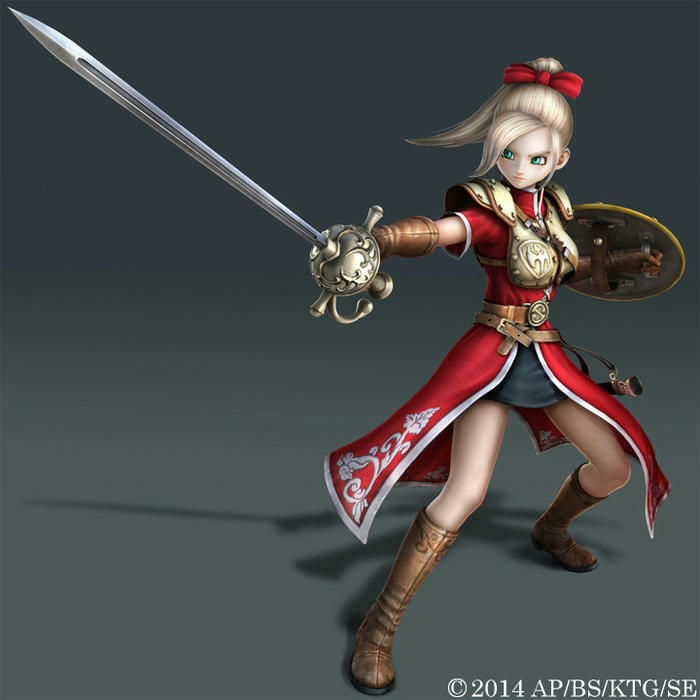 Luckily, this game stars the females as fully competent warriors who can hold their own in battle. 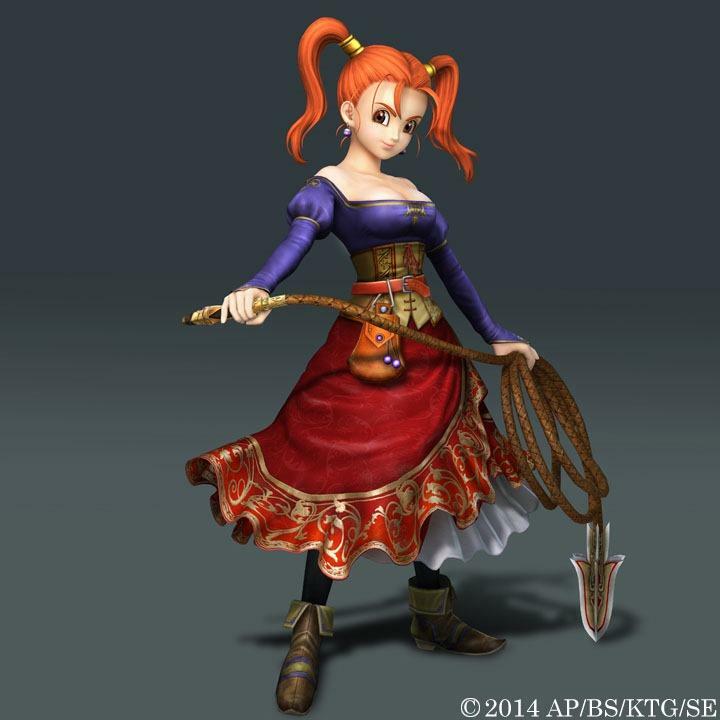 The brutish looking bloke and the red-head are Yangus and Jessica of Dragon Quest VIII fame. 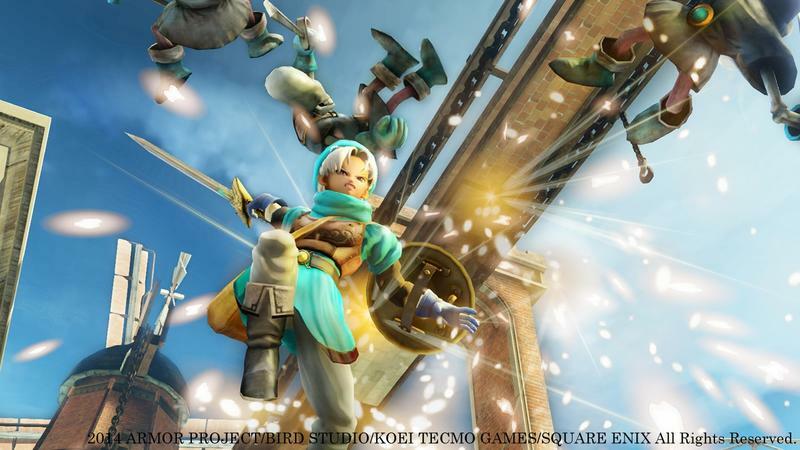 Being the first game in the series to jump on the PlayStation 2, they were the first characters to be granted voice acting, and have been memorable ever since. 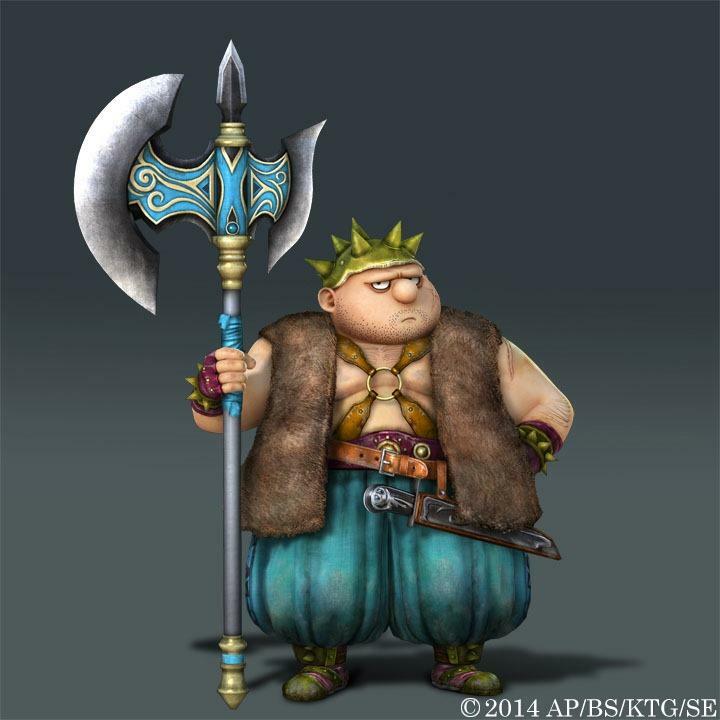 Yangus especially is lovable for his adorable butchering of a Cockney accent. 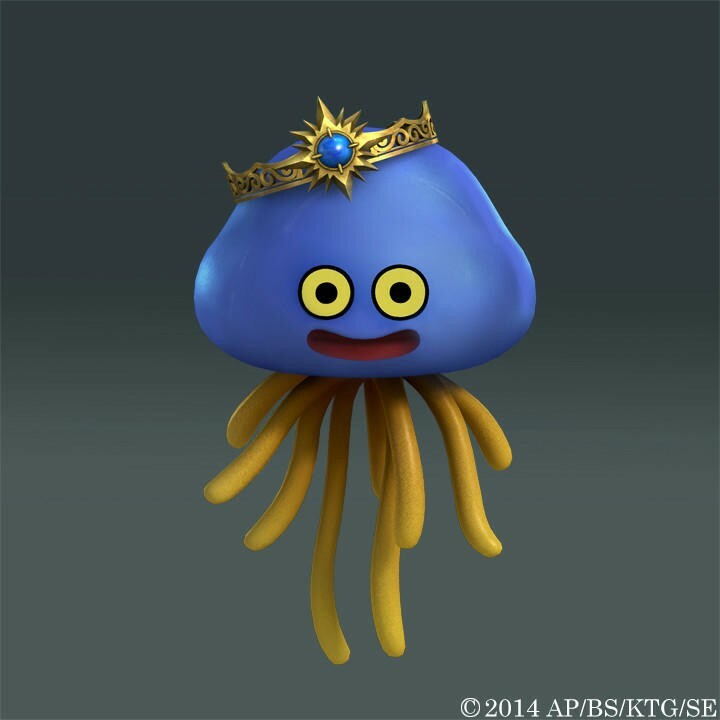 Bless that voice actor for making a face only a mother could love so memorable! 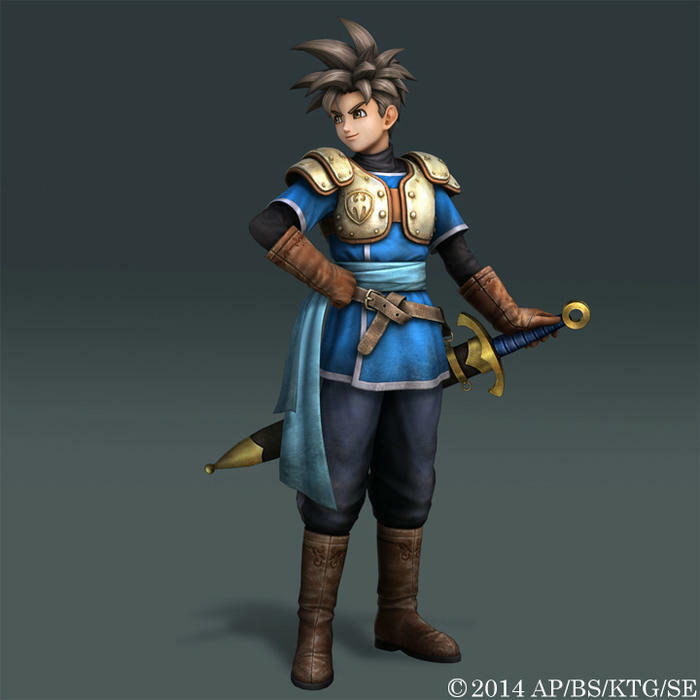 Together, these four characters join a host of others from Dragon Quest IV and VI as well as four new original faces made specifically for Dragon Quest Heroes. 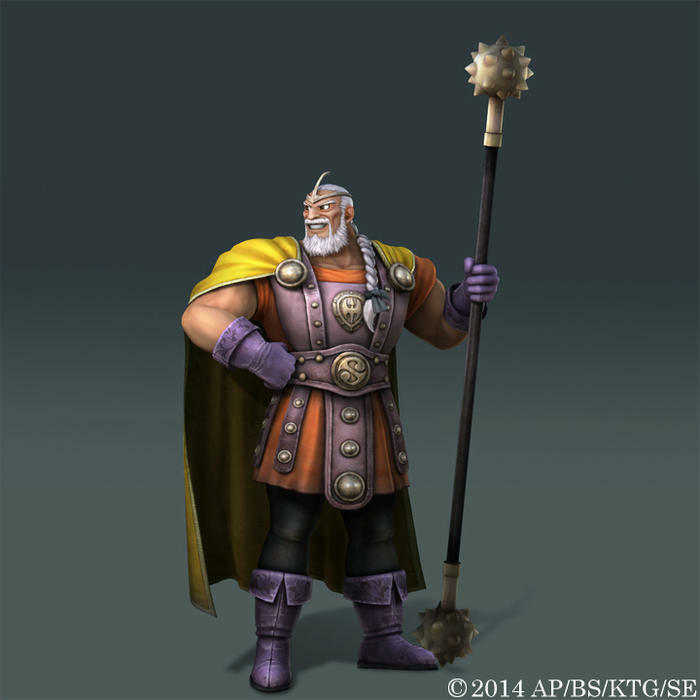 Check them out in action in the gallery below. 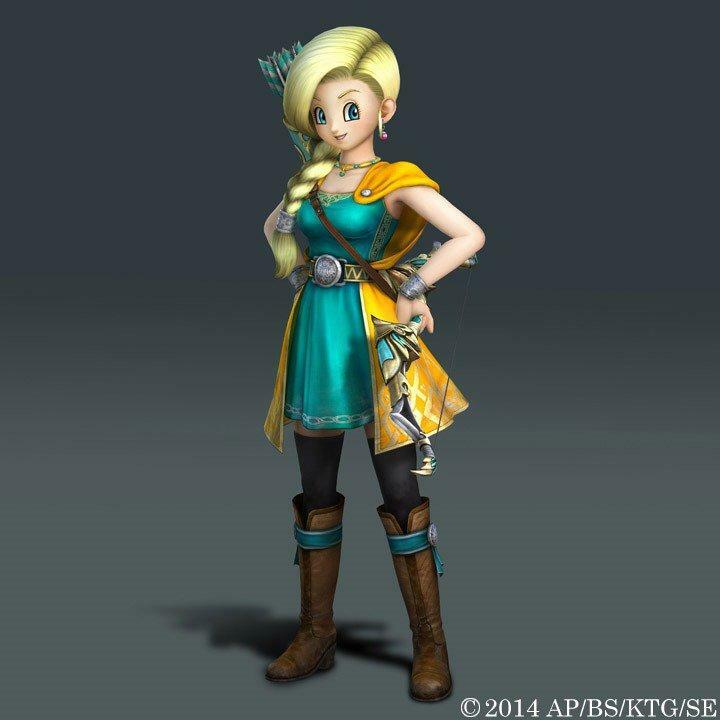 No word on any new characters as of yet. 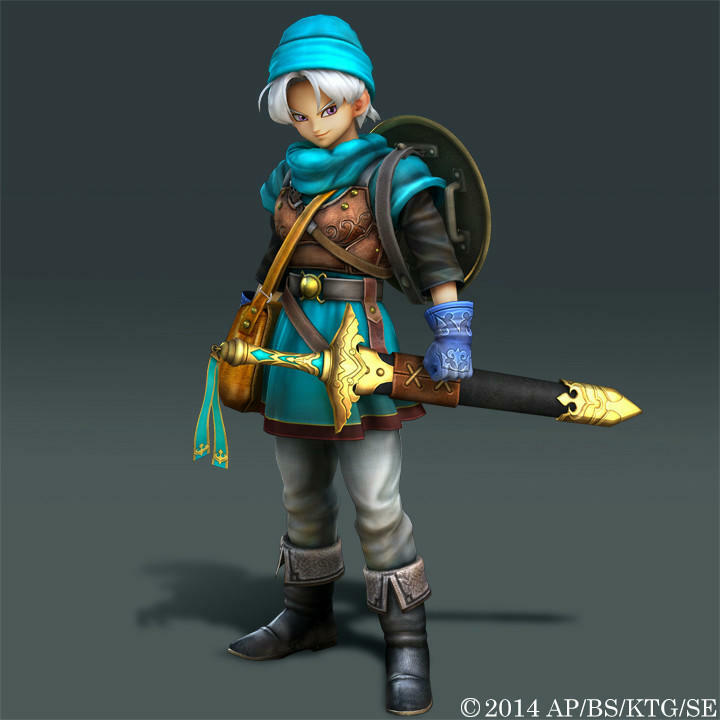 Dragon Quest Heroes launches for the PlayStation 3 and 4 in Japan on Feb. 26th. 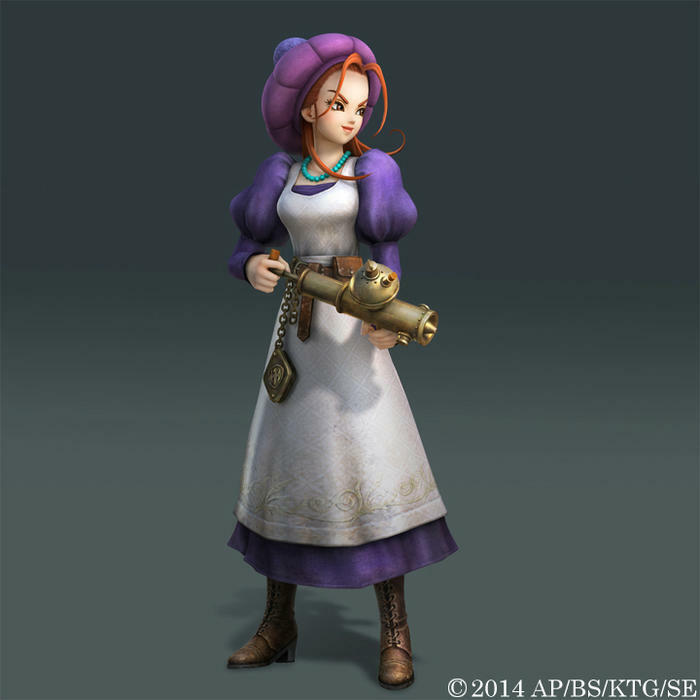 No word of an English localization yet.